This undated image provided by Columbia Records shows rapper Lil Nas X, whose viral hit “Old Town Road” was removed from Billboard's country charts because they said it wasn’t country enough. Billy Ray Cyrus has lent his achy breaky heart and country sound to Lil Nas X after Billboard removed the Atlanta rapper's song "Old Town Road" from consideration for the country charts. "When I got thrown off the charts, Waylon Jennings said to me “Take this as a compliment” means you’re doing something great! Only Outlaws are outlawed. Welcome to the club!" Cyrus tweeted on Wednesday. 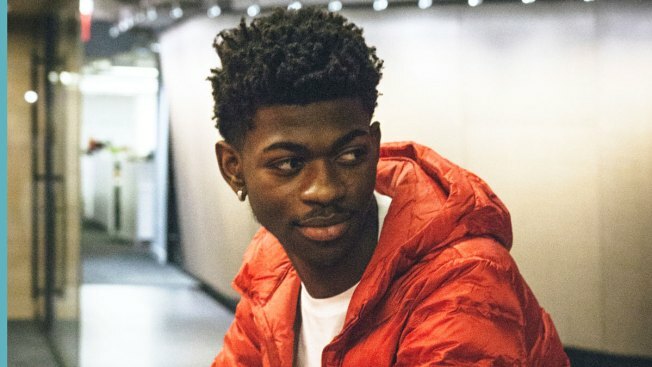 Lil Nas X originally released the song, which blends elements of rap and country music to make what he has coined "country-trap," in December. It quickly gained popularity with the rise of the "Yeehaw Challenge" meme on TikTok, an app where users can record short videos set to music and add visual effects. "While 'Old Town Road' incorporates references to country and cowboy imagery, it does not embrace enough elements of today’s country music to chart in its current version," Billboard said at the time in a statement to Rolling Stone magazine. The decision prompted fierce backlash by some who decried the move as racist and reignited the debate about what is and isn't country music. Fellow rapper Ski Mask tha Slump God called Billboard’s move "discrimination at its finest," and country singer Meghan Linsey tweeted, "That is some BS. It’s got plenty of 'country elements' and its as 'country' as anything on country radio, tbh." One Twitter user pointed to the hypocrisy in Billboard's argument against "Old Town Road," noting the charts body "allowed Taylor Swift to cross genre chart with 'I Knew You Were Trouble' even at Rhythmic Radio. So @LilNasX should be able to with 'Old Town Road' periodt." Others recalled that Beyoncé's 2016 twangy song "Daddy Lessons" was rejected from consideration for the country music category at the Grammys by the Recording Academy's country music committee. "Beyoncé has a country song called 'Daddy Lessons' and the Grammy’s would NOT allow it to be submitted into the best Country Song category. Ppl infiltrate Blk music genres, but THEY DO NOT ALLOW BLACK ARTISTS TO INFILTRATE MUSIC GENRES THEY DOMINATE," another Twitter user wrote. Billboard said in a statement that Lil Nas X’s race played no part in their decision to drop "Old Town Road" from the country chart. 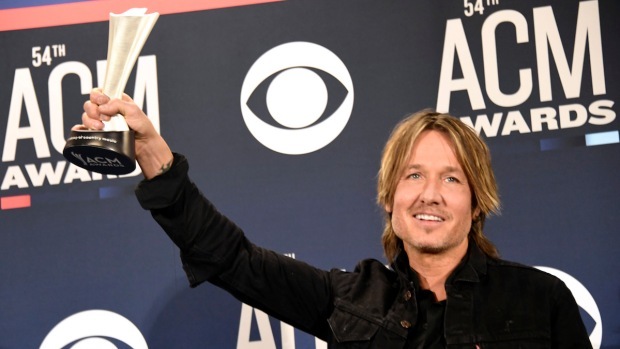 It is not yet clear whether the addition of Cyrus' country twang to the song will give it enough clout to get it back on the Hot Country Songs charts.